Mutabbaq is the well known cuisine in the place of the Saudia Arabia. 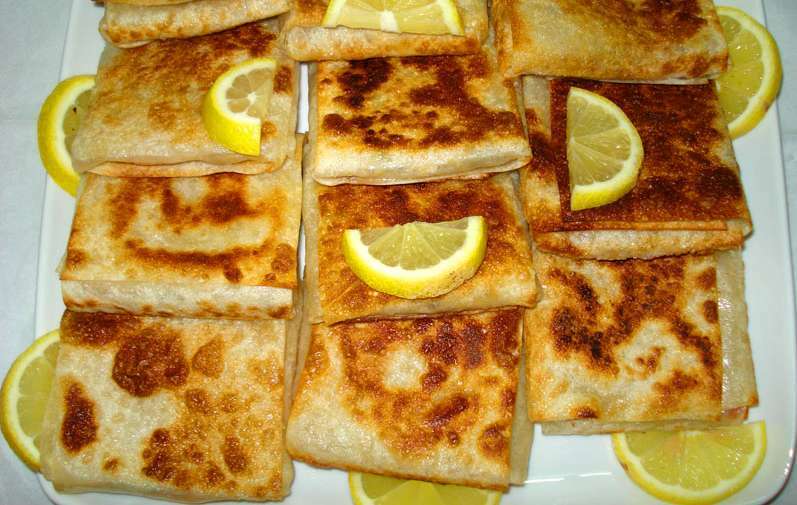 It is becoming as one of the most prominent dishes in the place of the south of Saudi Arabia. It is a dish that is all mixed with the combinations of the Kabsa as well as Jereesh, and Gursan.M You have the option of serving this dish as being the appetizer or even the side dish or snack. This dish is also becoming one of the popular street dishes in the places of Yemen, India as well as Indonesia, Malaysia all along with Singapore, Brunei and Thailand.